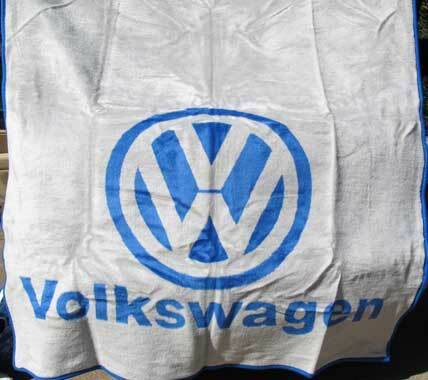 South Africas leading manufacturer and distributer of blankets. 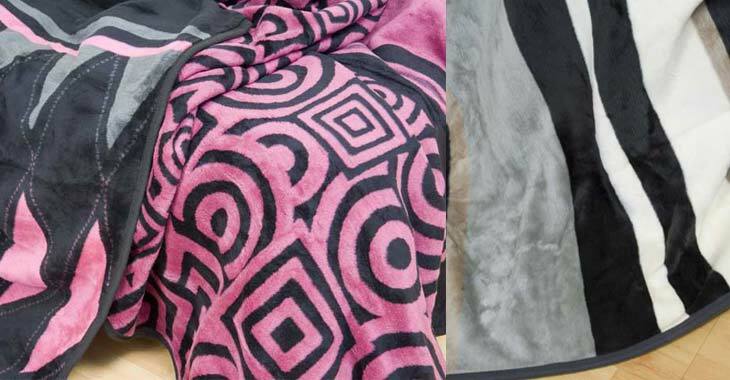 We are proudly servicing our customers for 16 years with a wide range of customised blankets in various qualities. Microfiber is an innovative, man-made fiber that is twice as fine as silk and nearly one hundred times finer than human hair.